Beloved 1968 lost classic available again after more than 40 years! The Left Banke was one of the most distinctive pop bands of the '60s, renowned for the unique "baroque rock" that allowed them to stand out during that heady musical era. 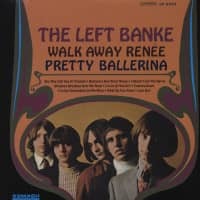 While the band's 1967 debut album, and its signature hits "Walk Away Renee" and "Pretty Ballerina" have long been acknowledged as classics, the band's 1968 sophomore effort The Left Banke Too has maintained a persistent under-the-radar mystique, beloved by a loyal cadre of followers yet little-known by the general public. 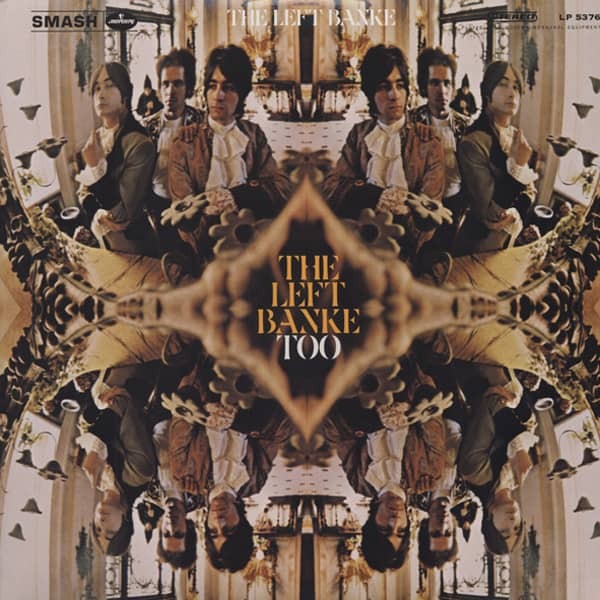 The Left Banke Too emerged from a turbulent period of the band's brief but eventful history. 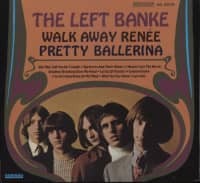 Despite the success of their 1967 debut album Walk Away Renee/Pretty Ballerina, the Left Banke's lineup splintered soon after its release, with keyboardist and main songwriter Michael Brown exiting the group. 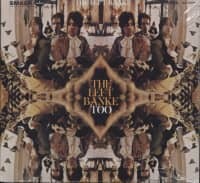 His former bandmates Steve Martin, Tom Finn and George Cameron regrouped and rose to the occasion for The Left Banke Too, crafting a musically inventive, emotionally evocative set that's every bit as magnificent as its predecessor. The trio's exquisite vocal interplay and adventurous songwriting are prominent on such intoxicating tracks as "There's Gonna Be a Storm," "Goodbye Holly," "Dark Is the Bark" and the Brown-penned "Desiree," which is widely regarded as one of the group's greatest studio achievements. Several of The Left Banke Too's tracks also feature backing vocals by a young Steven Tyler, several years before he achieved stardom with Aerosmith. This lost classic is once again available on both CD and vinyl LP and has been sourced from the original stereo* master tapes. CD includes unseen photos, new liner notes and interviews with band members. 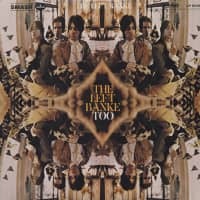 Customer evaluation for "The Left Banke Too"